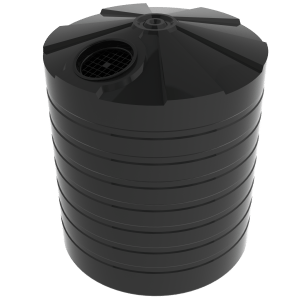 The Bushmans TXD2200 is a 10000 litre industrial tank that is used in commercial and industrial applications such as chemical storage, waste water storage and in water treatment systems. The TXD2200 is built using the toughest materials and quality raw materials that ensure a high quality durable tank. The tank features a squat design that gives the tank a lower profile. All Bushmans tanks including the TXD2200 is certified under the AS/NZS4766 tank standard, which assures a robust quality product through laborious testing. The TXD2200 is made in Bushmans manufacturing facilities using Bushmans Sunsmart® technology. 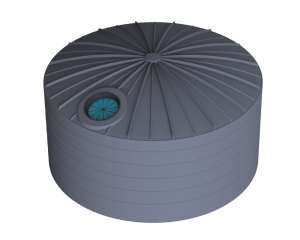 These tanks can be straightforwardly incorporated into an industrial process. The TXD2200 can be fabricated with an assortment of industrial fittings to assure that the tank meets the operation requirements of a specific industrial process. 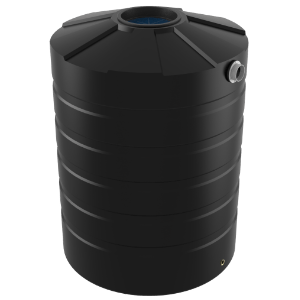 For more information on Bushmans TXD2200 Industrial tank call on 1300 373 392 or email your local Bushmans service centre.